A black henna tattoo may seem benign compared to a real tattoo. For those wanting the look of a tattoo without the permanence, a henna "tattoo" is a great way to enjoy temporary body art. 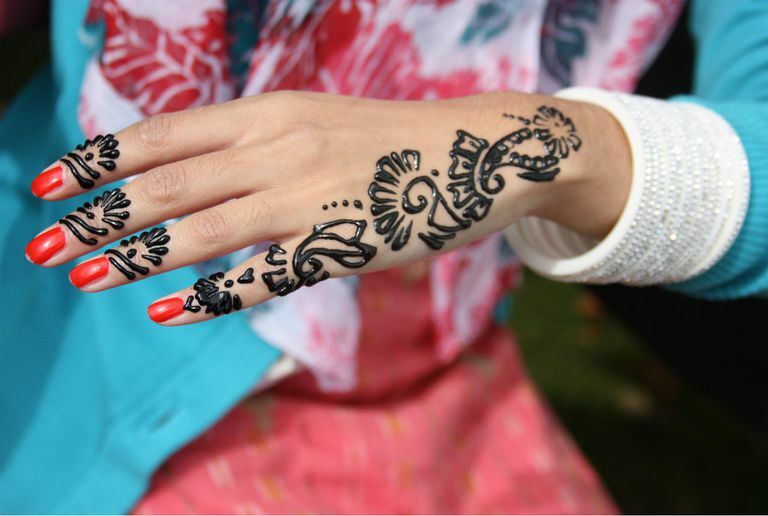 Henna paste is applied to the skin in the pattern of your choice and slowly leaves behind a stain as the paste dries. That stain lasts from 2-4 weeks and gradually fades and disappears over that time period. But black henna actually isn't henna at all and can leave lasting damage to your skin. Henna paste is made from a natural substance derived from a small shrub called Lawsonia Intermis. The plant is crushed into a powder that is used to make the paste. In its natural state, there is nothing in henna powder that can cause irritation or allergic reactions. 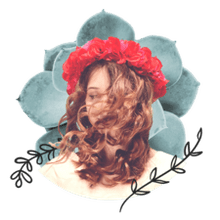 Sometimes, the ingredients that are added to the powder to create the paste – such as eucalyptus oil – could possibly serve as an irritant to those with sensitive skin, but that is very rare. Natural henna paste leaves behind a stain on the skin that is a burnt orange or brown color. A lot of people don’t like the natural color stain created by henna, maybe because the color itself gives away the fact that the "tattoo" is not real. Or maybe they simply don’t like the color. So, they seek out henna art that offers a black color, which looks more like real tattoo ink. Black henna, however, contains an additive that is extremely dangerous. It’s called paraphenylenediamine, or PPD for short. PPD is a chemical that contains a compound that is derived from phenylenediamine, which is a toxic substance. PPD is clear until it is infused with oxygen. The partial oxidization is what seems to cause severe allergic reactions in some people. Black henna is not – and never was – intended for use as tattoo dye. Actually, it's hair dye. It's not meant to come in contact with the skin for long periods of time and even the hair dye can be dangerous to those with an allergy to PPD. The problem is that most people don’t know if they're allergic to it until they have already received lasting damage from a reaction. In January of 2007, two families filed a lawsuit against a distributor of black henna after their children were scarred after receiving black henna tattoos while on holiday. The PPD burned and blistered their skin so badly that the children have been permanently scarred. So, don’t assume that black henna must be safe just because the tattoos are offered to children. Some companies also sell henna in a rainbow of colors such as red, green and blue. While these henna pastes pose no danger due to the mild color additives, it should be noted that they are still a waste of money. The henna only retains the color while the paste is on the skin. Once the paste has been removed, the stain left behind will still be the orange/brown shade you would get from natural henna. Henna art is meant to be what it is – a beautiful, natural, temporary stain. If you want a henna tattoo, appreciate it for its beautiful, earthy colors. If you want a tattoo that looks real, get a real one! Should I Get a Color or a Black and Grey Tattoo?